Hold the fashionable gin and make ours a Vodka Martini! 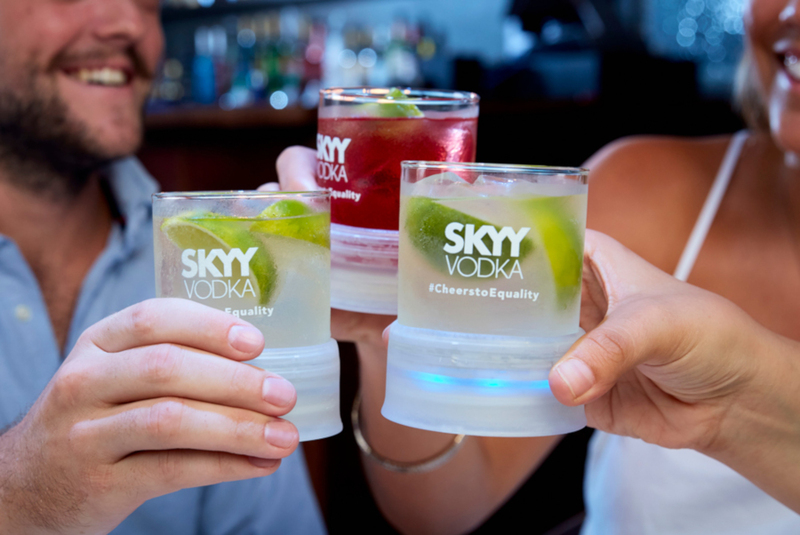 When it comes to cocktails, few spirits are as versatile as vodka., which is why the spirit is fast-becoming the tipple of choice on everyone’s lips. But, fancy cocktails aside, we can all agree that the true beauty of vodka is that it’s so easy to mix and make great tasting drinks at home. But, with so many vodka choices out there, some great, some closer to paint thinners, how do you find the best vodka? We’ve rounded up the best vodkas to suit every budget. Available at: Game, Makro, and Takealot. Crafted in Sweden, Absolut tastes great in a range of cocktails. 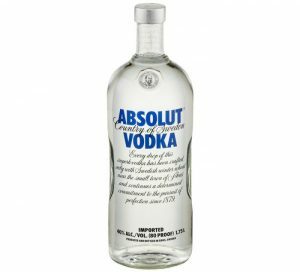 This affordable, smooth vodka is one of the best vodkas to keep in your drinks cabinet as it tends to go with anything and won’t break the bank. There’s a reason this staple is still served in most bars and restaurants today! Available at: Game, Cybercellar, and Takealot. Available at: Game, Makro, Cybercellar, and Takealot. 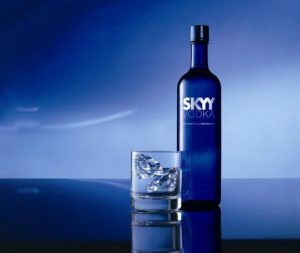 One of the only vodkas that is made purely from American grains, Skyy has a clean, neutral taste. 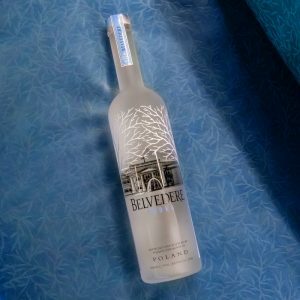 It can be a bit dry compared to other richer vodkas but it’s a great choice in cocktails that call for a more bitter taste. Price: from R239. Available at: Makro, Game, and Takealot. Love vodka? 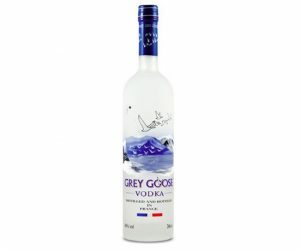 Check out the best deals on affordable and premium vodka on PriceCheck!